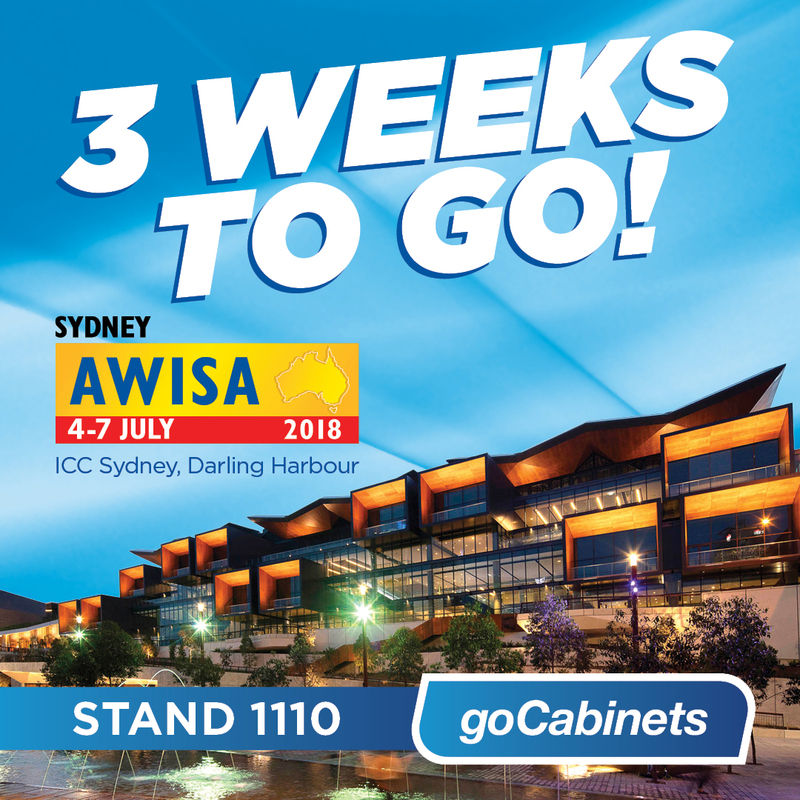 There’s now only 3 weeks to go until the goCabinets crew heads up to the Australian Woodworking Industry Suppliers Association (AWISA) exhibition 2018. We’re pretty excited and we hope we’ve gotten you excited about coming to AWISA too. Hopefully our 4 Top Reasons to go to AWISA 2018 has gotten you interested in AWISA but we also want you to get excited about goCabinets being there. So, we’re counting down the top 3 things you may not know about goCabinets. 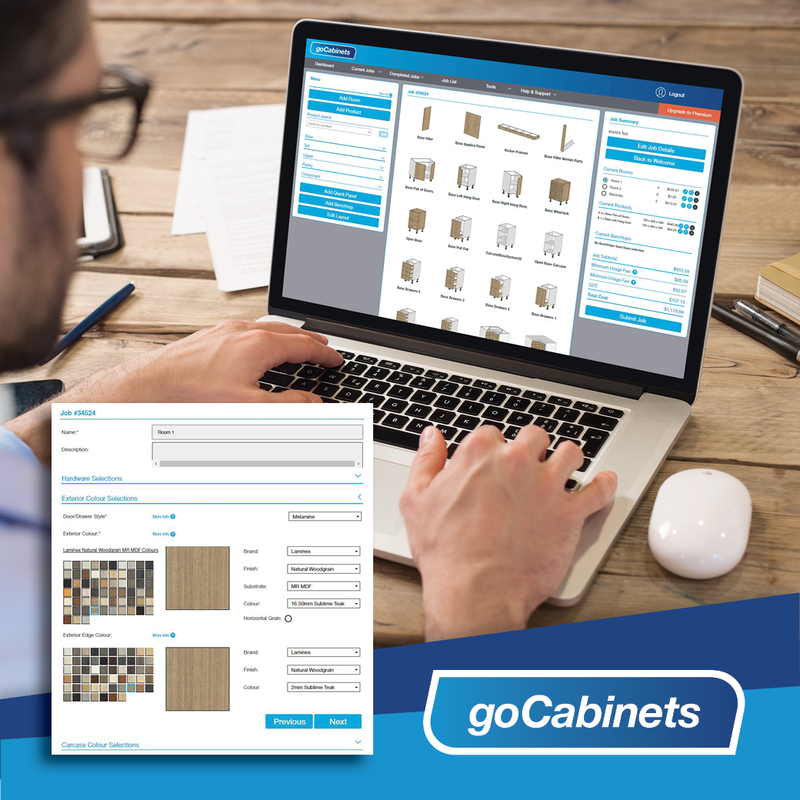 Most people know you order cabinets through goCabinets (duh) but it’s surprising how many simply select the cabinets they are after and then submit their order. 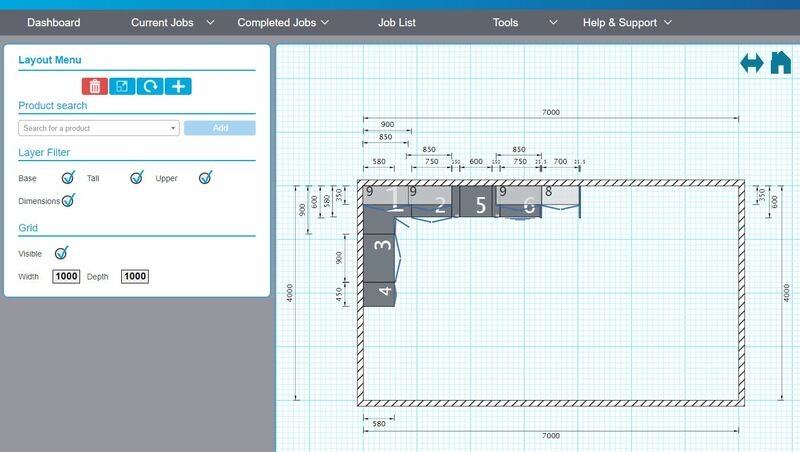 You may not know that through the “top down layout tool” you can place all the products from your order onto a Birdseye view layout to position them how they will sit in your room. You can enter the dimensions of your room and then place all of your cabinetry and other products into their corresponding location in your room. This is another way to check you’ve ordered correctly and allow you to play around with your planned design one more time before you order. Some people may think that goCabinets has its set product list and that’s that. However, goCabinets is constantly seeking new and exciting additions to our growing available products. New ranges come out on the market all the time and gocabinets likes to ensure we’re consistently meeting the need of our users. Our most recent addition is Vinyl doors. Available now through manufacturer 1 in goCabinets. You would know that early in the goCabinets ordering process the system allows you to set a default colour for your products. This removes the hassle of repeatedly selecting the same colour for individual products. What you may not know is that once you have selected your default exterior colour it is now visible on the display image for all the applicable products that will be ordered with that colour. This handy feature helps ensure that there isn’t any confusion on which products will be made with which applied colours. You can rest easy while awaiting delivery of your new kitchen. Hopefully you’ve learned some interesting things about the handy features in goCabinets. With 3 weeks to go until AWISA we’re getting excited to show even more.